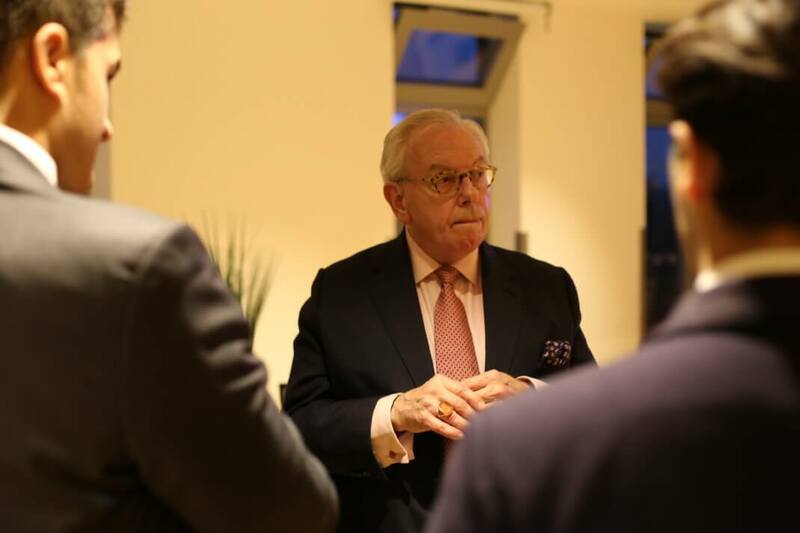 A momentus occasion in history, says David Starkey, when years of argument and wrangling led to England ceasing to be part of a huge cross-Channel empire, instead becoming independent, self-determined and self-governed. 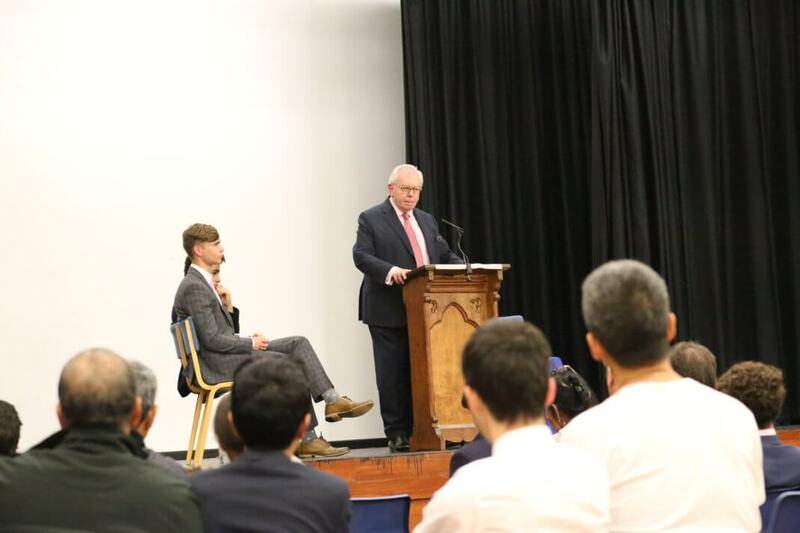 This was the thrust of a fascinating lecture in which one of the UK’s most noted historians compared Brexit to the radical change brought about by King Henry VIII 500 years ago. 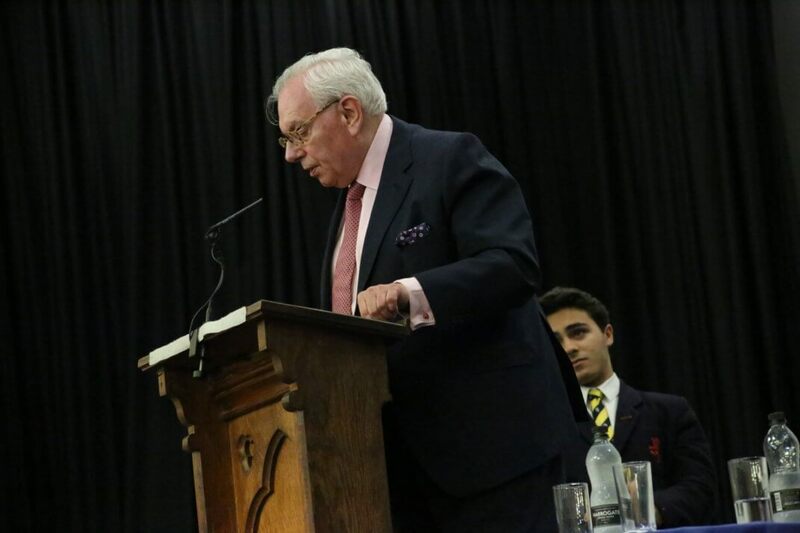 To a packed house of John Lyon pupils, their parents and siblings on Thursday 11th October, David Starkey spoke in detail and with passion and humour about the actions of our most notorious king and the parallels that can be drawn with the political situation today. 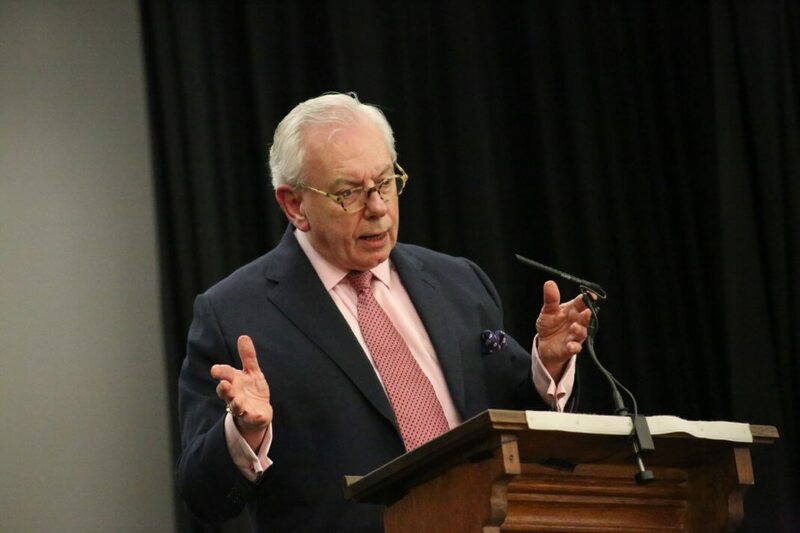 Best known for his analysis of the Tudor period, David Starkey introduced the audience to Henry, a man who desired fame, power, and his will to be adhered to by all.  So when his desire for a divorce from Catherine of Aragon was denied by the Pope, he looked not only to divorce his wife, but also Rome. 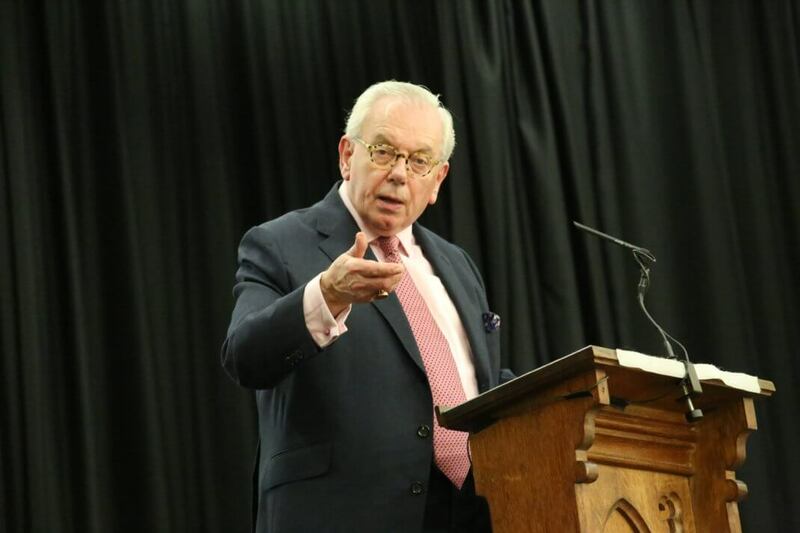 The combination of this desire and Henry’s sheer will, David Starkey said, then led to a long period of political and legal wrangling, based on two of the same issues we see today in Brexit: how big the divorce bill will be and the question of how Rome’s rules would affect England. 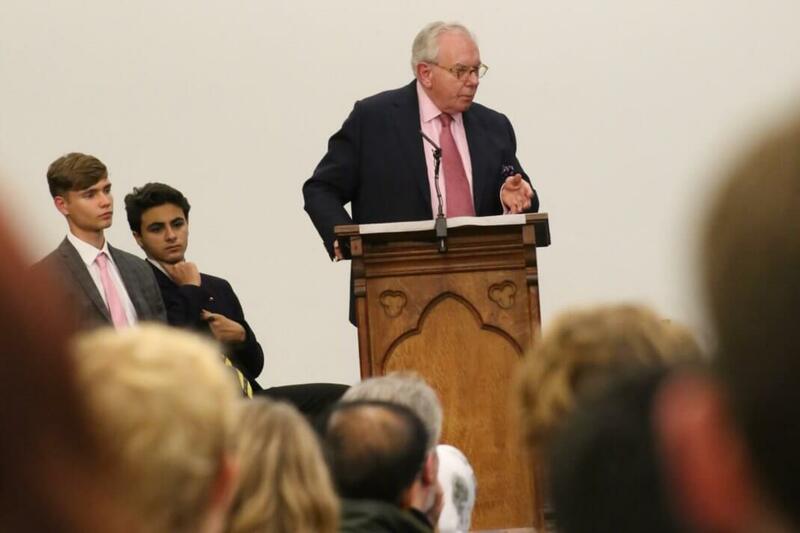 The split, he said, was fought with much of the same language words as are being heard today. 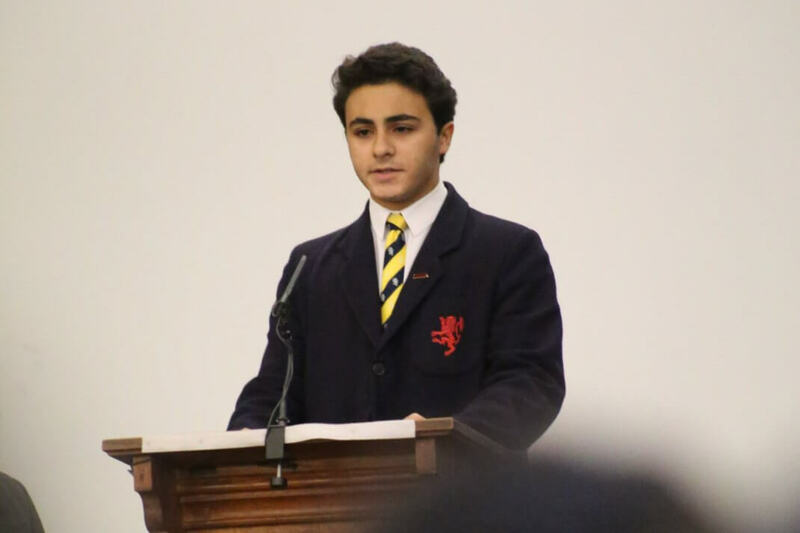 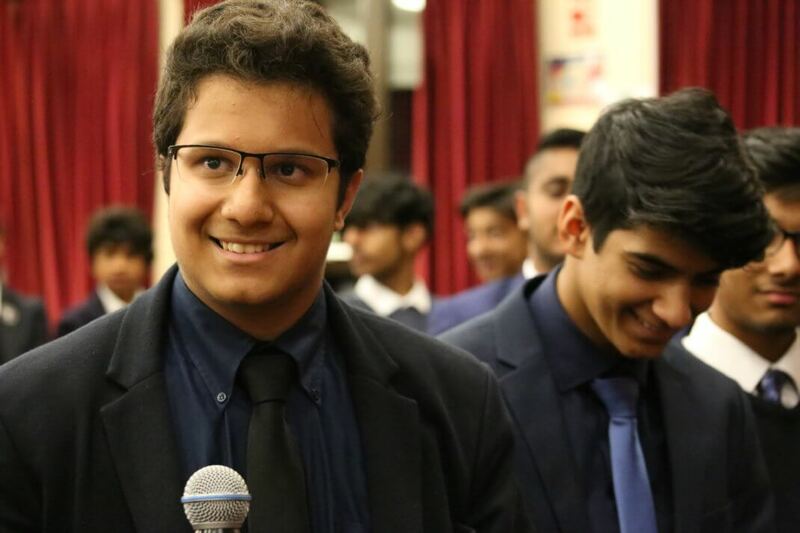 After a captivating hour-long lecture, which was introduced by Year 10 History student Yasseen Hassan, a question and answer session drew a number of questions from boys of all ages in the audience. 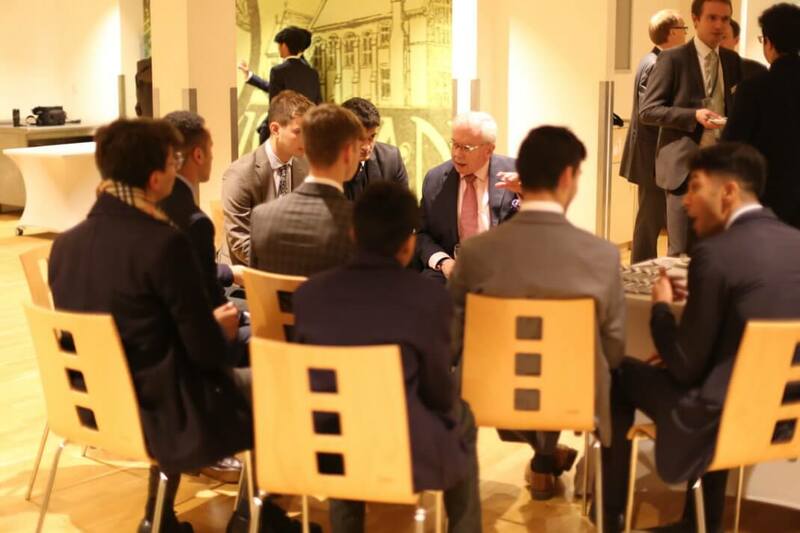 Before the evening began, the former teacher spent an hour in conversation with keen History students, answering challenging questions with in-depth answers in the customary enthusastic and clipped manner for which he is famed. 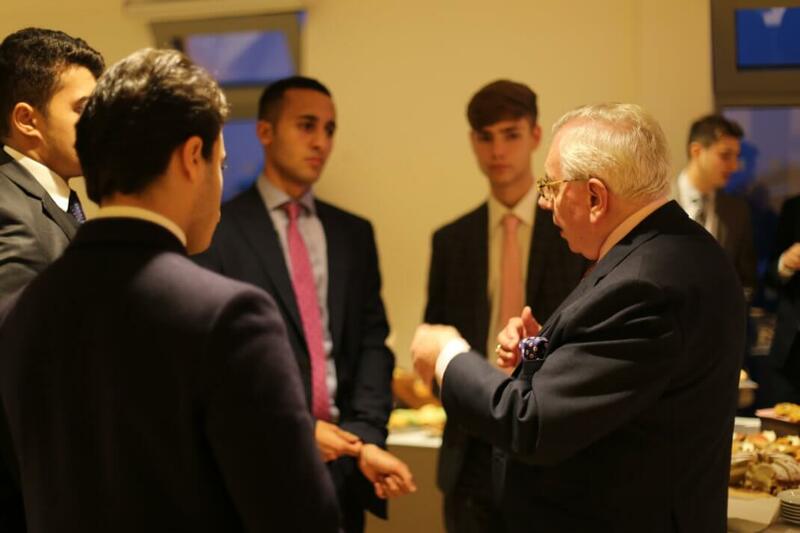 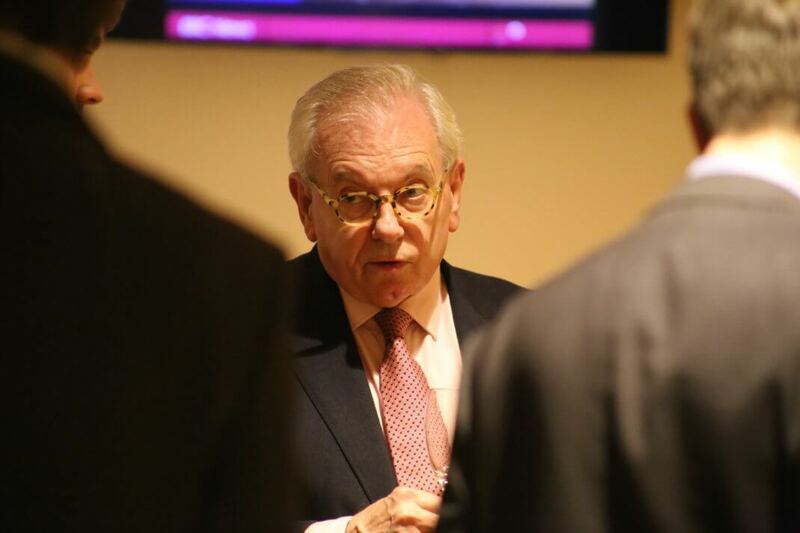 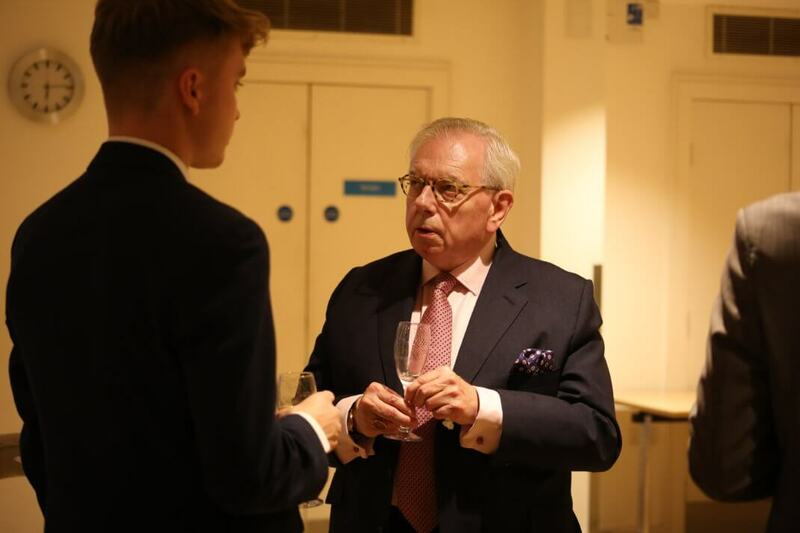 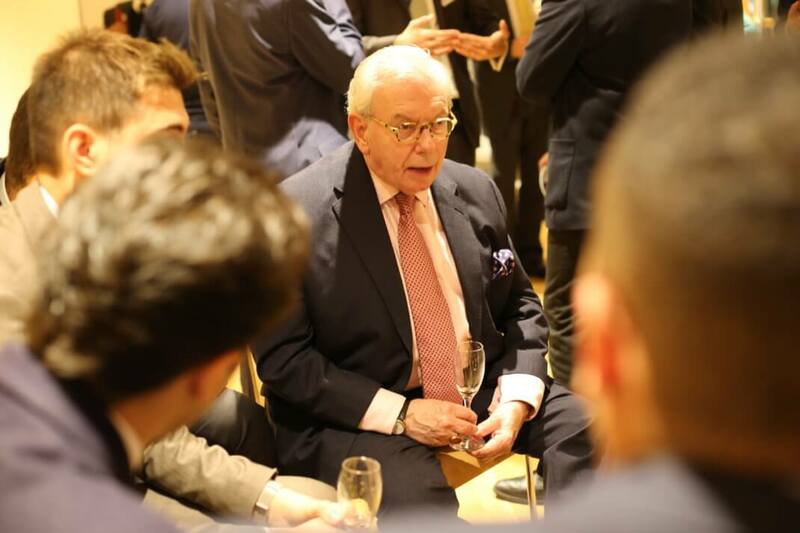 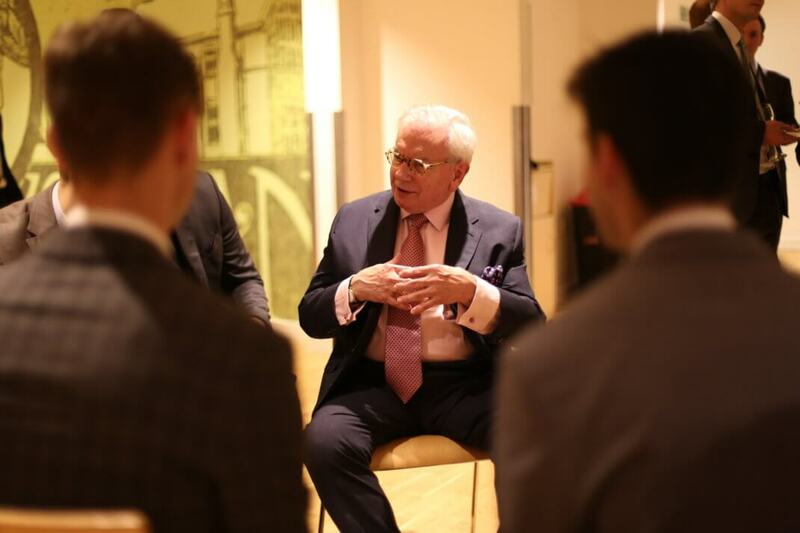 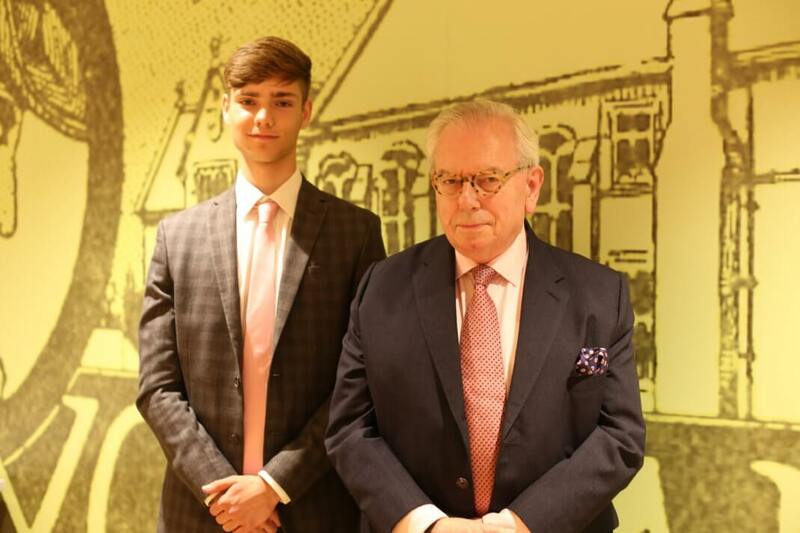 David Starkey was speaking as part of John Lyon’s Excellence Programme, created in 2017 to provide added opportunities for pupils who wish to aim high in different areas of School life. 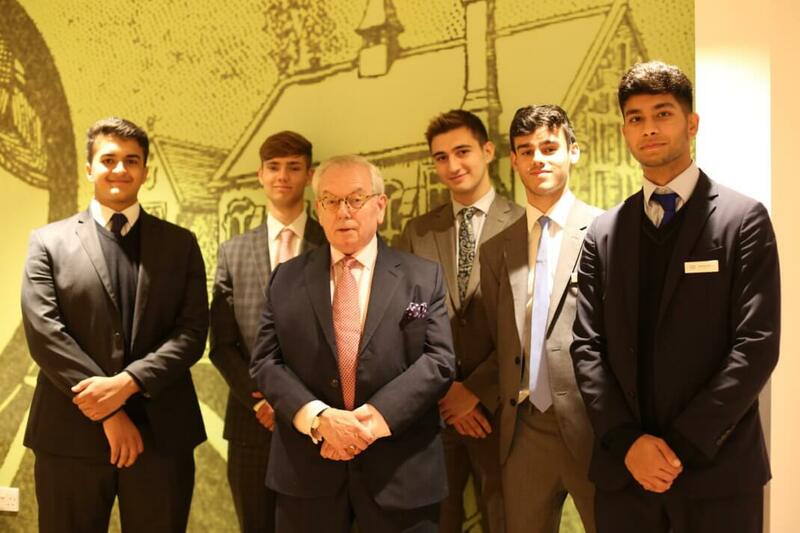 The School’s Excellence Programme provides activities to enrich and challenge all pupils. 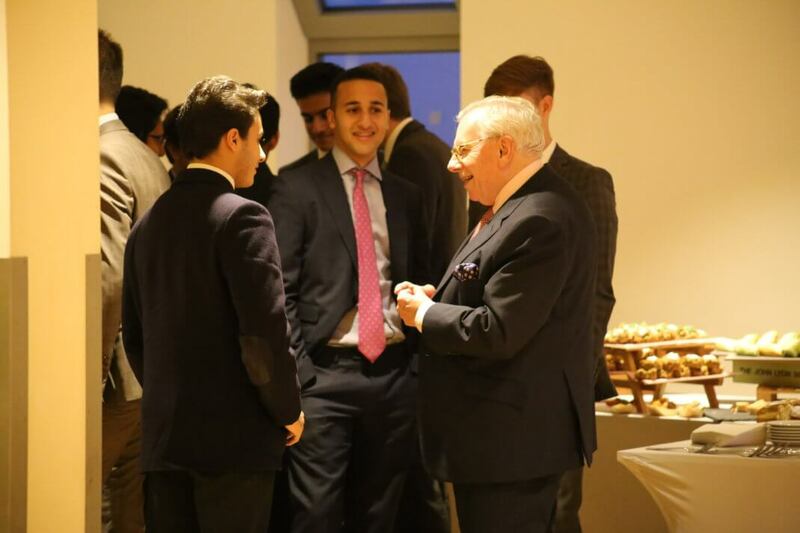 This may involve trips to cultural events or mind-stimulating lectures as well as in-house workshops and discussion groups. 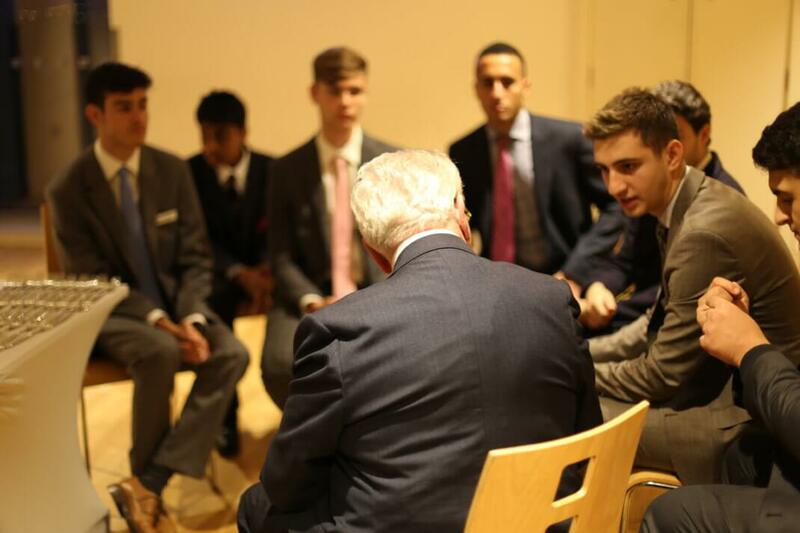 Older students are encouraged to run workshops for younger pupils and act as leaders on trips.